Fascinating facts! Fascinating Acts! 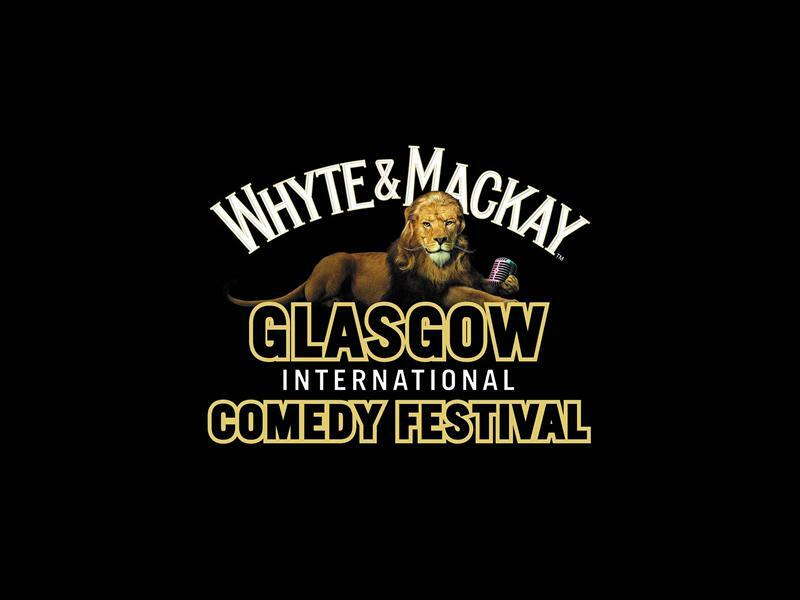 Bright Club, the comedy night that transforms academics into stand-up comics, returns to the Glasgow Comedy Festival! While we take every opportunity to ensure the details for Bright Club: Fascinating Facts And Where To Find Them are accurate, we always advise that you contact the event organiser before setting out for the event to avoid disapointment.